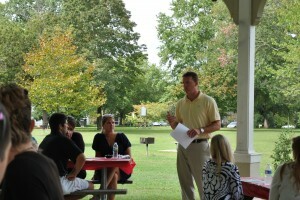 Our events are focused on both professional and personal development. Often presented by YPs, these programs are quick-paced and discussion-based to encourage active participation from the audience. We offer a variety of programs throughout the year to fit a variety of developmental needs. These events tap you into what’s happening in the community and give you a “heads–up” on what’s going on in the region. Most of our programs feature a networking component. They encourage you to make the connections that are vital to your personal and business success. Connect not only with other YPs but also with influential business and community leaders. Being part of a group can lead to other opportunities; a community’s Young Professionals Group can serve as a resource to cities in the region when they are looking for YPs to sit on various boards and committees. 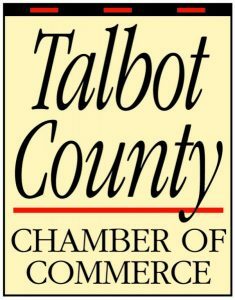 Monthly luncheons – We hold luncheons every fourth Thursday of the month excluding November and are extremely proud of our biggest luncheon of the year, the annual Toys for Tots luncheon held every December to benefit local children during the holidays. 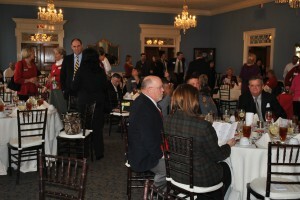 Monthly luncheons are held at various restaurants and provide a great way to network and learn from our speaker.